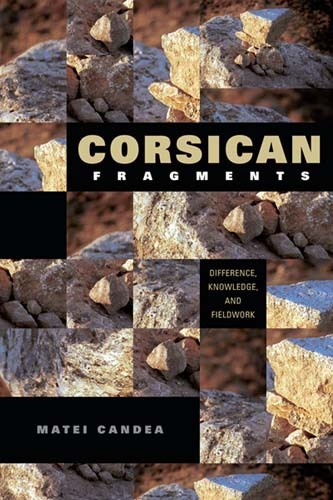 My doctoral research focused on identity, alterity and belonging on the island of Corsica. The resulting book (Corsican Fragments, Indiana UP 2010) and a range of associated publications explored a number of interrelated themes: the historical politics of knowledge and mystery surrounding the island of Corsica and its emergence as a potent ‘internal other’ for France; the contemporary intersection between materiality, languages and senses of place on the island; the ways in which intimations of alterity and relatedness arise from everyday micro-interactions in village space; the politics and poetics of hospitality; dynamics of identity, racism and republicanism in contemporary France. Anthropology of Cross-Channel Debates. Anthropology Today, 22, 24.